Higgins and de Valera shared more than their desire for an independent Ireland. By coincidence, the 67-year-old host and the 37-year-old guest were both natives of New York State, some 700 miles away. In later years, de Valera’s American birth to an Irish mother and Spanish father prompted hostile challenges about his Irishness. Higgins, the son of Great Famine immigrants, easily balanced both sides of his hyphenated heritage. 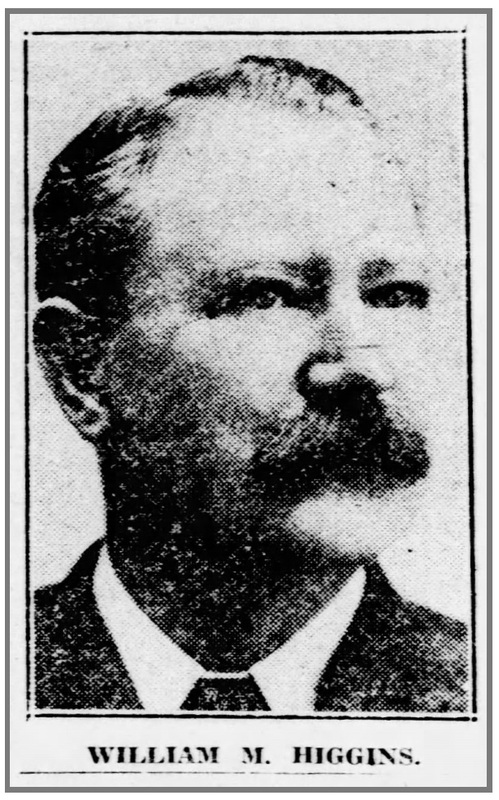 Obituary image in The Courier-Journal (Louisville, Ky.), June 10, 1925. 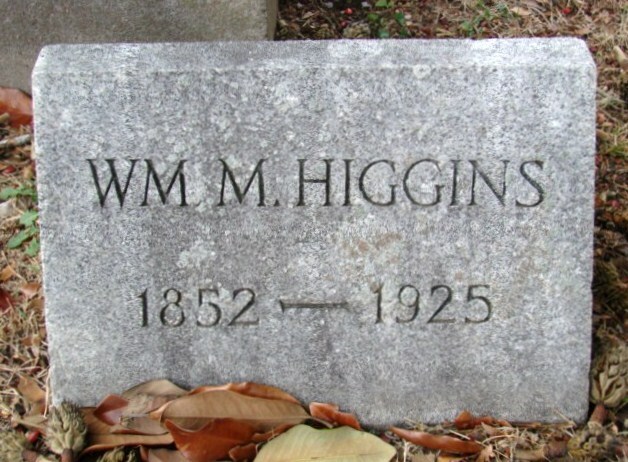 Saint Louis Cemetery, Louisville, Ky.
Higgins dropped dead in his newsroom, age 72, in 1925. It was shortly after creation of the Irish Free State, partition of the island, and end of Ireland’s civil war. The Irish American had turned more of its coverage to local issues. From 1848 to 1855, over 5,000 Irish immigrants settled in Upstate New York’s Onondaga County; about 40 percent in Syracuse.9 William’s parents married in Auburn, New York, about 25 miles east of Syracuse, where they settled.10 He grew up hearing first-hand accounts of the Famine, and the stories of earlier Irish immigrants who dug the nearby Erie Canal, opened in 1825 and enlarged during his boyhood. Nine of 50 people listed on the 1870 census page showing the Higgins family were born in Ireland, and many of those born in America had immigrant parents.11 The census form indicates only whether each person’s mother and father was foreign born, but not the country, as recorded in later editions of the decennial count. By 1880, 28-year-old Higgins lived at 289 Seventh St. in Louisville. He was married to Mary; with then 2-year-old, and 2-month old, sons, the children he later buried.12 It is unclear why he moved south; perhaps he or his New York-born wife had family in Louisville. Thirty-eight years later, the example probably influenced the welcome that Higgins and other Irish Americans in Louisville extended to Eamon de Valera. By then, he was the established publisher of the Kentucky Irish American for 20 years. More on Louisville’s Irish community and the Kentucky Irish American’s coverage of the Irish War of Independence in a future post. Project home page. Wikipedia, citing “The Pioneer Irish of Onondaga” in Syracuse Herald (Syracuse, N.Y.), Aug. 20, 1911. Year: 1870; Census Place: Syracuse Ward 8, Onondaga, New York; Roll: M593_1063; Page: 495A; Family History Library Film: 552562. Callihan, Susan Bennett McGinnis, “From Ireland to Louisville: The Story of Limerick, 1850-1913.” Dissertation, University of Louisville, 1996. 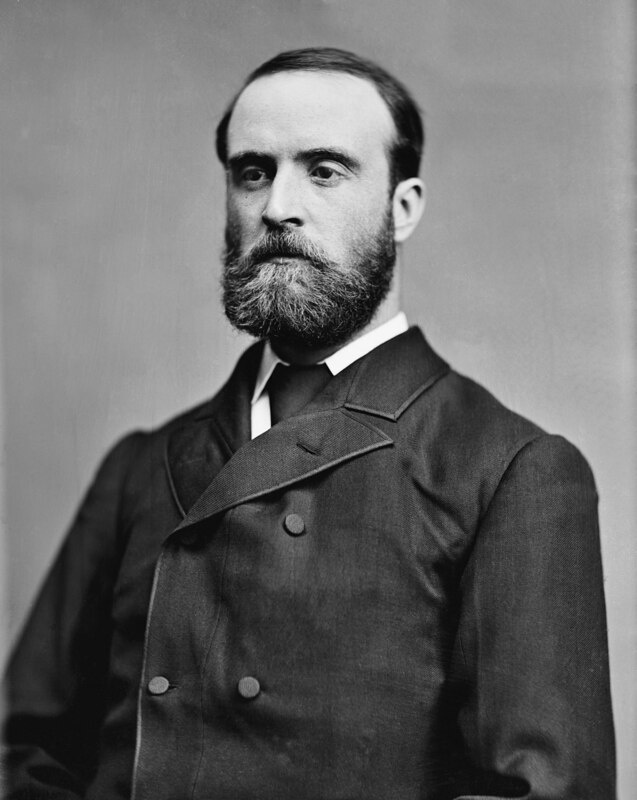 This entry was posted in Irish America, Irish War of Independence, Journalism and tagged Charles Stewart Parnell, Eamon De Valera, Kentucky Irish American, William M. Higgins on January 17, 2019 by admin.